Hello lovelies, as i'm writing this blog i'm tucking into a nice hot cocoa topped with squirty cream and marshmallows, mmm yummy. Then thinking where the hell did April go? Where the hell is this year going, is it just me who thinks this? Anyway lets get cracking, let me show you what I've been loving this month. 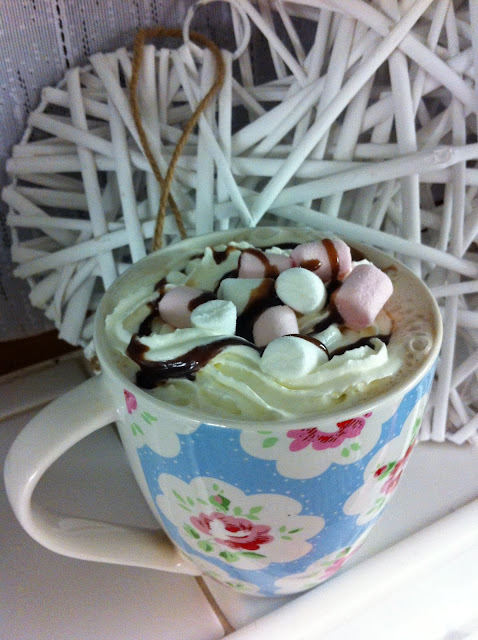 Sorry had to show you my lovely hot choc, move over Costa! Sorry about the lighting, the sun was playing up the bugger! 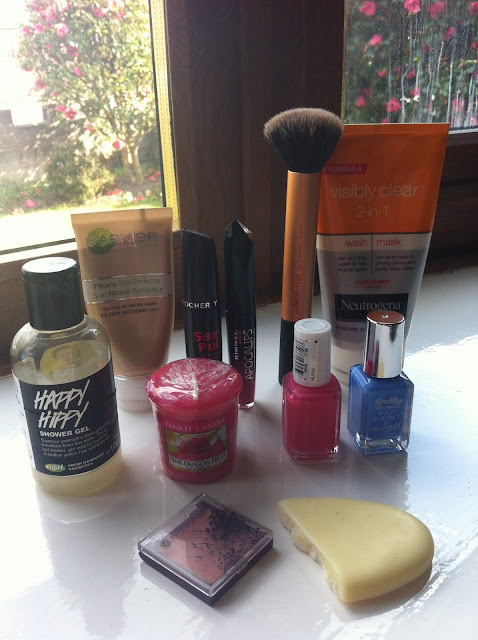 Firstly the face products i was loving. I have been wearing this pretty much all month, it feels so light on your skin as if you have nothing on and is great coverage, well it is medium coverage but very build-able. It even smells quite fresh. It covers up my blemishes and freckles and un-even red area's nicely. 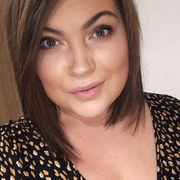 I prefer b.b creams in the spring and summer as it's getting warmer you don't want a heavy foundation on your face this is so light on your skin it's perfect. My shade is in light and matches my skin tone perfectly and i am naturally quite fair underneath the fake tan haha. These retail for £7.49 in boots atm but you could find these in any drugstore/make-up place. 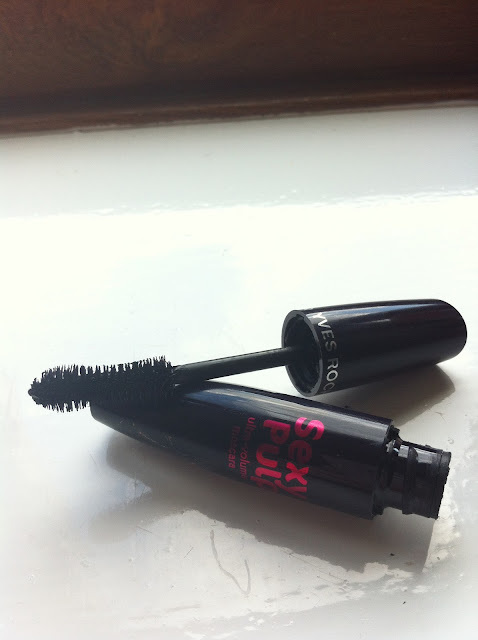 I am in LOVE with this mascara, i have been wearing this non stop. It gives such good volume to your eye lashes, i loved it since receiving a sample in a glossy box which is now perfect for my handbag on nights out! It does pretty much what it says on the tin. A curvy wand to hug your eye lashes to give it the volume without those nasty clumps it also thickens them without them feeling too heavy. These are on there website at £17.90 a bit pricey, I luckily got mine on an offer they had for free! But i would defonatley repurchase this. This has also been a staple this month, as randomly i came out in an outbreak of spots i thought what am i going to do? I heard this great for unclogging pores and getting all the dirt out of your skin and it really has! This has helped my skin massively, thank you so much Neutrogena you have saved my face. I have still got a couple of spots on my chin but those little buggers wont scarper! This wash/mask has helped out a hell of alot though my skin feels so much cleaner and softer after every use. I use it as a mask in the morning in the shower as i wash my other bits and bobs then just as a wash at the night times. I would really recommend this product if your having some skin issues. 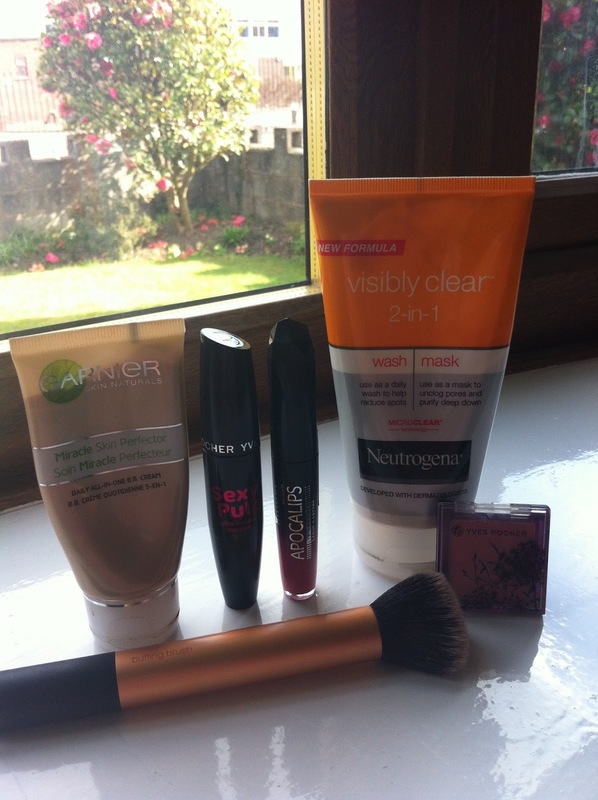 I got mine in Superdrug for £3.99 bargain! I don't know why i have put this in my April faves because i will be loving this forever! Since i brought the core collection of the Real technique brushes i have been in love. There brushes are so soft! This one in particular is my favorite for foundation it can be used for dry or wet products but i use this just for foundation and my b.b creams. 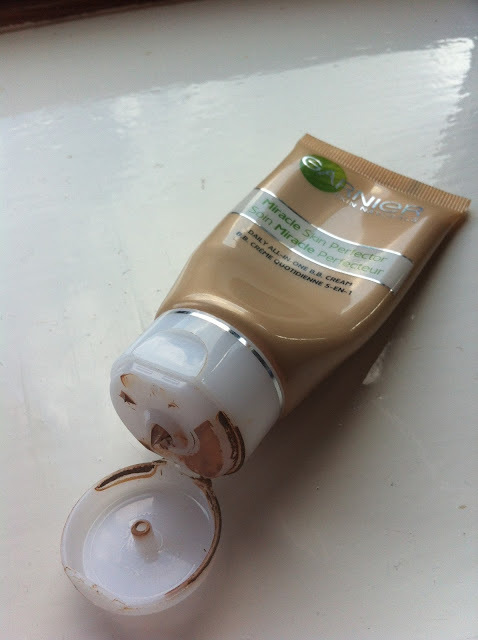 It just goes on perfectly, i used to only ever use my fingers to put on my base but now this is a staple for life. Samantha Chapman you are a genius and i will continue collecting your brushes to add to my collection. As i said this buffing brush was in the core collection and retails at £21.99 in boots. A couple of body products. This is such a good shower gel to give you that spring in your step first thing in the morning with its awakening smell of citrus and zing! What i love about Lush products is that there multi purpose. You can use this as a shower gel or shampoo. I only tend to use these as shower gels though I'm a bit funny with putting certain products in my hair, fussy old me. This is a beautiful fruity smell though it sure wakes me up in the morning. The smell of this is just amazing! I could smell it ALL day. It's fruity, peachy it just smells like a dream, if your ever passing LUSH please just smell it! It has infused in it cocoa, shea, avocada and mango butter inside so it is very moisturising! Sadly i don't get much use as it as im the massager not the massagee. But i do rub a little on my skin after a shower just to smell gorgeous! 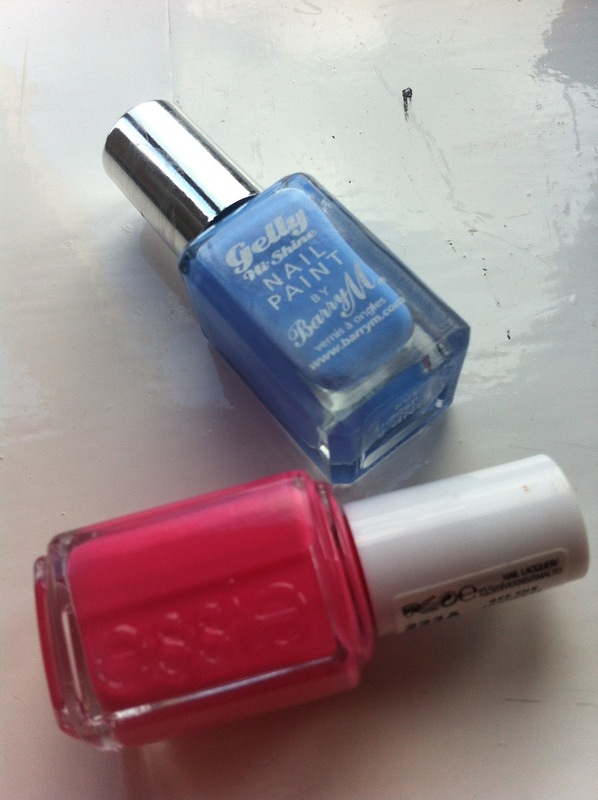 Nail varnishes i have been loving this month. 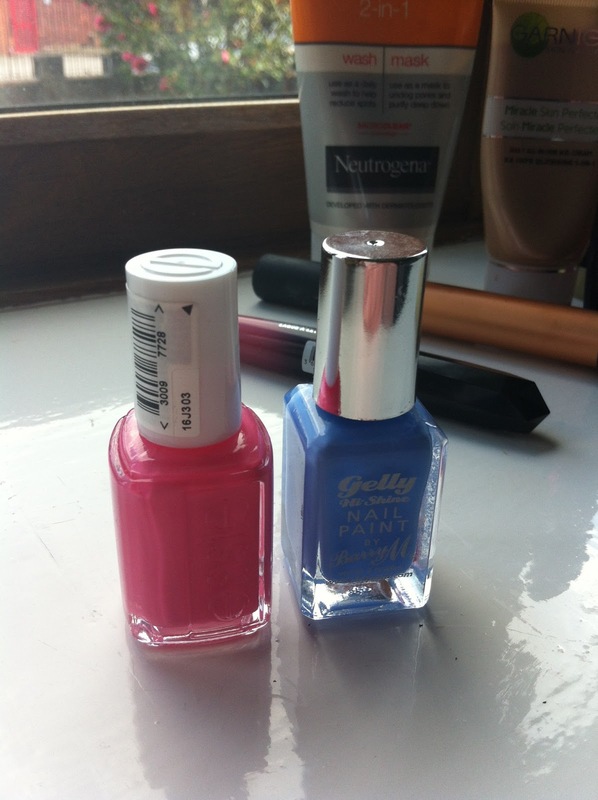 This cool baby blue is just a lovely spring colour i have wore this religiously as well as the other nail polish it's just beautiful. I love baby blue! What girl doesn't love pink right? 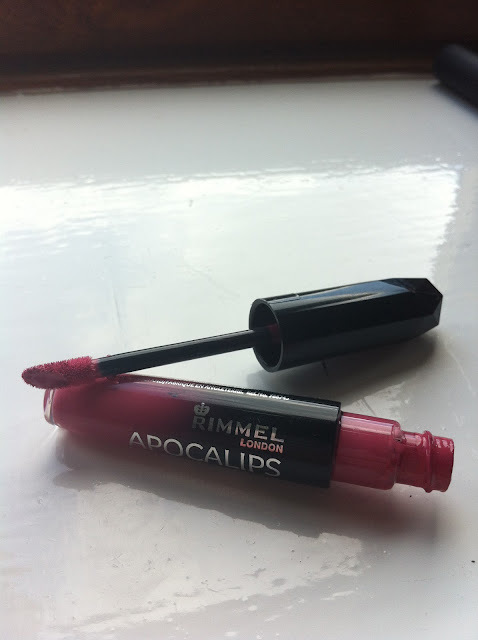 It is a beautiful bright pink a lovely pop of colour to your fingertips for spring and summer! 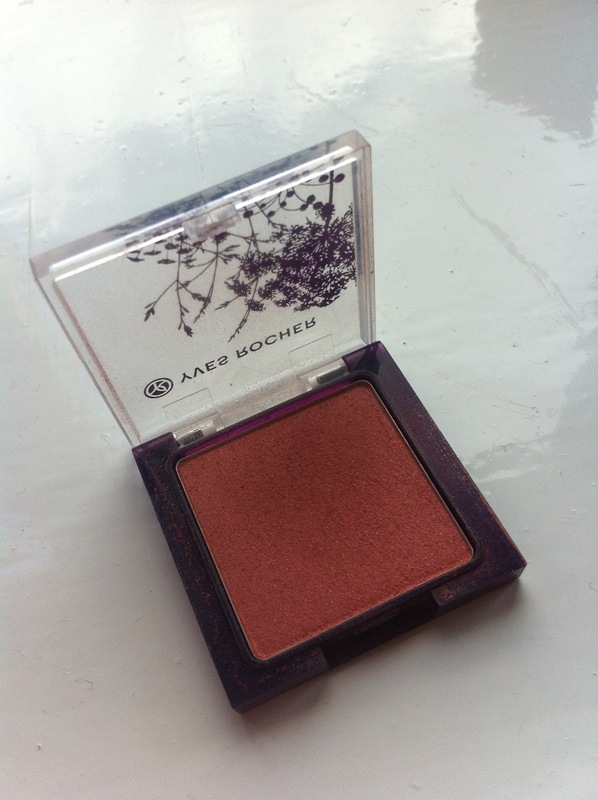 Another shade i have loved this month. And lastly i do have an obsession with yankee candles and this is the scent i have been loving this month, as i used my other one up i repurchased just to show you. As i LOVE my yankee candles and different scents i rarely buy the jars i do have a few but only buy my absolute faves in them. This one is one of my faves and have used up a huge jar! As the huge jars are abit on the pricey side i decided to get a sampler for the time being. 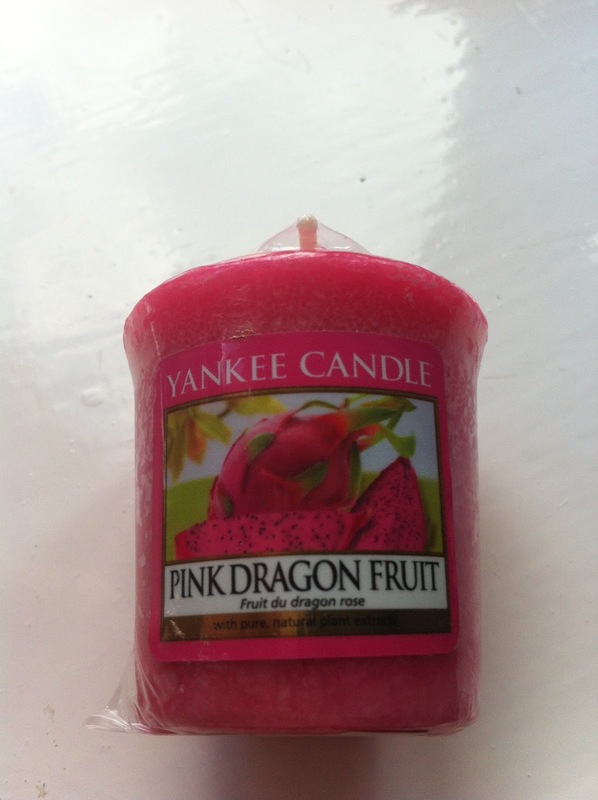 This scent is just gorgeous though fruity and floral combination makes any room smell amazing! Diary of a NON thigh gap girl.